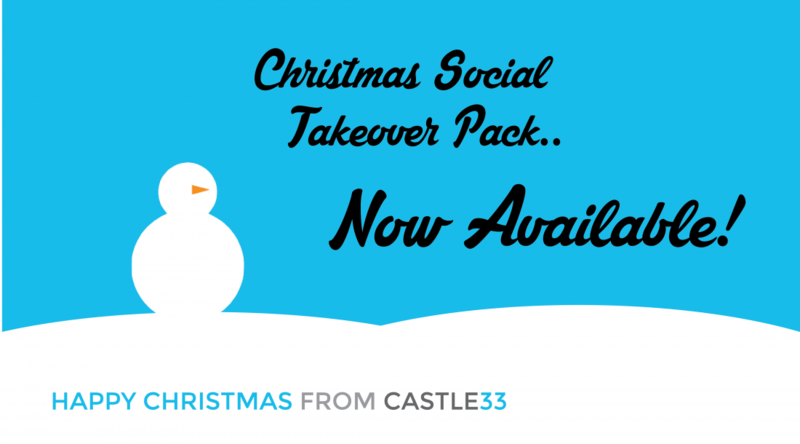 Christmas Social Takeover pack - now available! Join in this season’s fun and make sure your customers know you’re ready for business this Christmas. We’ll kit out your Facebook and Twitter accounts with Christmas themed graphics, completely customised with your name, logo and any message you choose. We’ll do all the hard work while you focus on the more important stuff this December. Sound good? Get in touch and we’ll get started ASAP!